In the face of such geographic heterogeneity, successful policy making in Nepal requires a good information base. 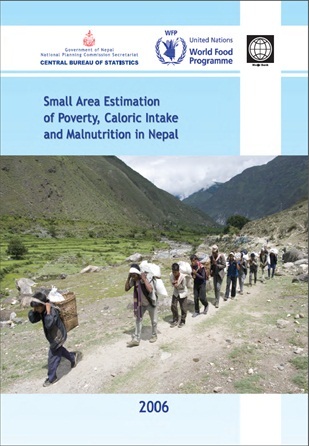 For instance, an understanding of poverty and malnutrition levels at detailed spatial scales is a prerequisite for fine geographic targeting of interventions aimed at improving welfare levels. Decentralization has meant that decision making for poverty alleviation programs is shifting from central government to regional or local levels. However, local decision making, the design of the decentralization processes and even the decision whether or not to pursue further decentralization, should be based on reliable, locally relevant information on living standards and the distribution of wealth. In Nepal, to date, such information was not readily available.